Make it easy to integrate STEM/STEAM into schools, libraries, makerspaces, camps, afterschool programs and more! 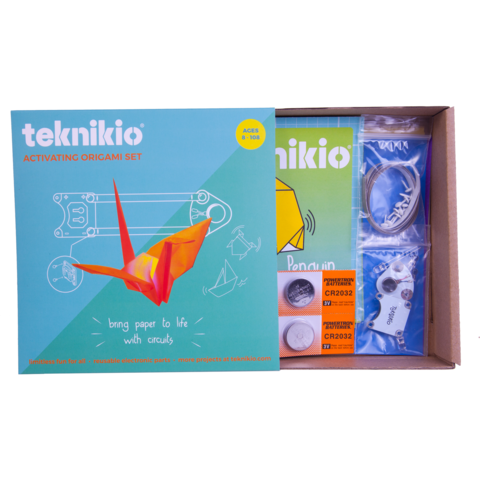 The teknikio® bundles come with detailed lessons, vocabulary, ties to standards and extensions. 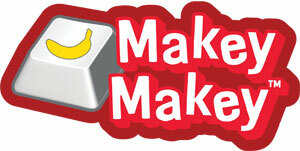 Future problem-solvers need the right tools, let's inspire children of all ages to design with technology. 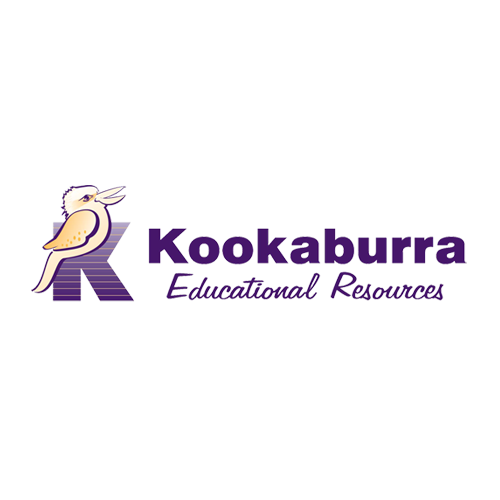 Want to add more to the traditional art of paper folding? By adding simple circuits to paper designs you can instantly animate them and create unique sculptures. Start simple and add a light and then make more complex modular systems. •	1 x teknikio® Motionboard. •	1 x teknikio® Batteryboard. 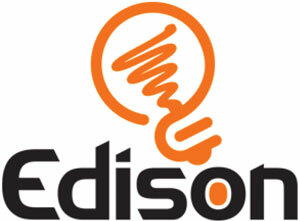 •	4 x LED lights. •	1 x piece of conductive tape. •	1 x origami paper pack. Learn about five different mechanical switches and then design your own! The Sparking Sense kit has some favourite sensing switches and walks you through how to build gadgets with each one. •	4 x alligator clips. •	1 x cardboard model. •	5 x switches: lever; tilt; push button; rocker; and reed. •	1 x piece conductive tape. 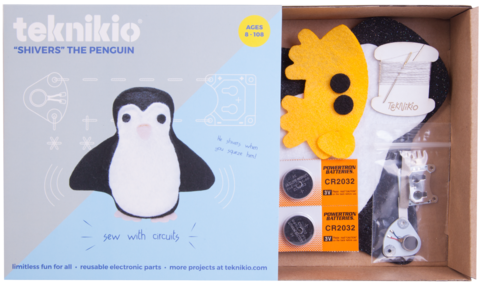 Comes with eco-felt penguin pieces to assemble and electronic parts to sew a shivering circuit inside. Motionboard is activated when you squeeze him! •	1 x Penguin fabric (pre-cut). •	1 x teknikio® Motorboard. •	1 x conductive thread. •	1 x conductive fabric. 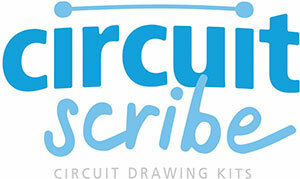 Are you just learning how to sew and want to learn a bit of basic electronics too? Then this is the kit for you! Enter the world of e-textiles and wearables with custom reusable parts that allow you to make and remake as many times as you want! •	2 x coincell batteries. •	2 x teknikio® colour-changeable LED boards. •	1 x felt pack. •	1 x spool of conductive thread. •	4 x fabric snaps. •	1 x sewing needle.